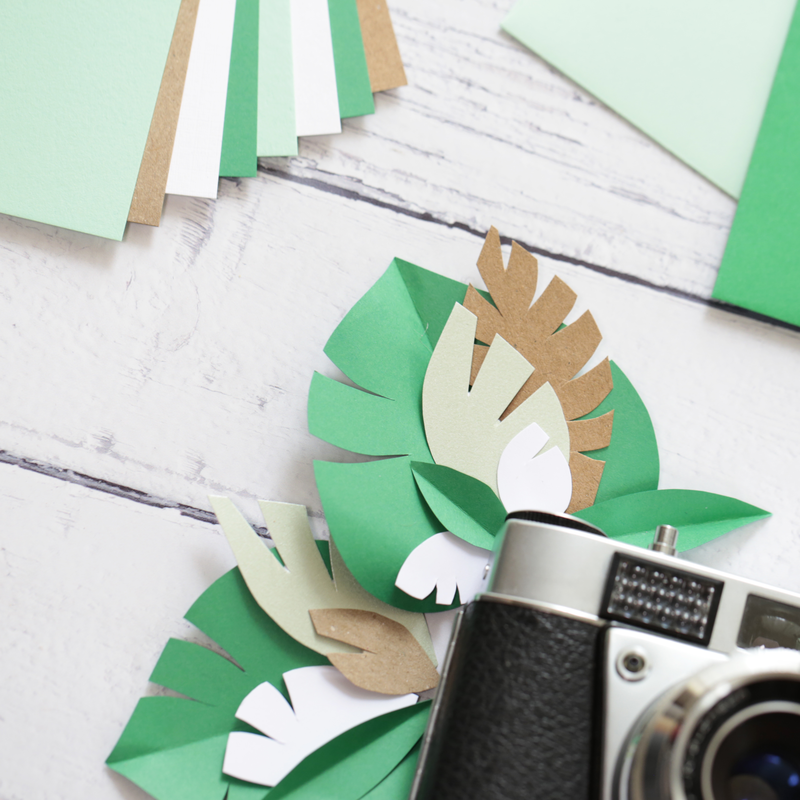 You don't have to be a paper artist to appreciate having a stash of beautiful coloured papers, cards and envelopes from Papermilldirect in your photography props box. The quality of their product and the rainbow of shades available is perfect for crafting your own photo props and with a fabulous Photo Boards voucher in the prize too you will be all set up for creating great lifestyle images with ease. Each prize includes a £50 Photo Boards voucher, A Midi Box of coloured paper and card, plus an assortment of coloured card blanks and envelopes. One entry per person. Entries close at midnight BST on Saturday 30th June. Open to EU residents only. All entrants will receive marketing emails from Photo Boards - you can unsubscribe via the unsubscribe link in the footer of our emails. 3 winners will be selected at random. Winners notified by email on Monday 2nd July. No cash alternative to prizes. Papermilldirect will post their prizes direct to winners. Photo Boards will supply gift card prizes via email.